If you are thinking about moving to New York, whether you got a new job there and have to move or you just wanted to spend a few years living the city life, you may want to consider living outside the city. New Jersey, especially northern Jersey, is a great place to live while still getting a taste of the city life. There are many benefits to living outside the city. Even if you have to commute everyday for work, you can still save money on living costs. Prices of living in New York are quite a bit steeper than living in Jersey.  Encore Real Estate offers beautiful homes in the Freehold area, living here and commuting to your New York job has many benefits. 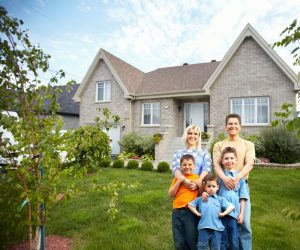 Find a home that works for you and your family and enjoy all of these benefits. Living in New York can be fun. You get to see the city come to life, there are endless things to do, and you will never get sick of people watching. All that is great when you are in your 20’s, or you are a lone wolf and don’t have to think about your family. But when you have a family, or when you get older than 32, you may be over the whole city life. This is why New Jersey is the perfect place to live. It is outside the city, with easy commute for work or date nights, and it allows for some peace and quiet. In New York, finding a nice home is hard, especially the closer you get to the city. Unless you want neighbors on both sides of you, across from you, as well as above and below you, you will have to find a home somewhere outside the city. New York, even outside the city, can still get pretty pricey, so New Jersey is a great decision when you are trying to find a large family home that is a decent price. New Jersey offers a lot when it comes to finding something to do. During summers, Jersey Shore is a hot spot for fun and tourism. There are shopping centers, beaches, parks, and it is known as the Garden State, so you can always start your own garden! 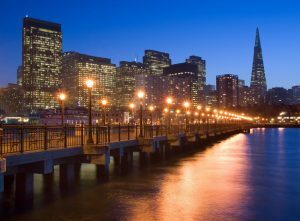 And even if you want a little more excitement in your evening, you are basically a hop, skip, and a jump away from the big city. Spend the day at the beach and then take the ferry to New York for a show on Broadway or a fun night out. With New Jersey being in such close proximity to New York, it is easy to live there while still getting the city-life fixes when needed. It is the perfect place to raise a family while working in New York, and it is cheaper.  Encore Real Estate wants to help you find the home of your dreams in New Jersey. Contact us today to find the best home for all your needs!